The Delicious Winter Recipes That You Can’t Miss! Winter month calls for warm and top winter meals that keep the cold out and gives you the soothing warm feeling. Here’s a list of such simple yet appetizing recipes that will instantly get your mouth watering! This warm soup will immediately light up your dull winter evenings, and the ginger in it will particularly cure your cold. This is another popular winter recipe. It is undoubtedly a yummy winter dish. 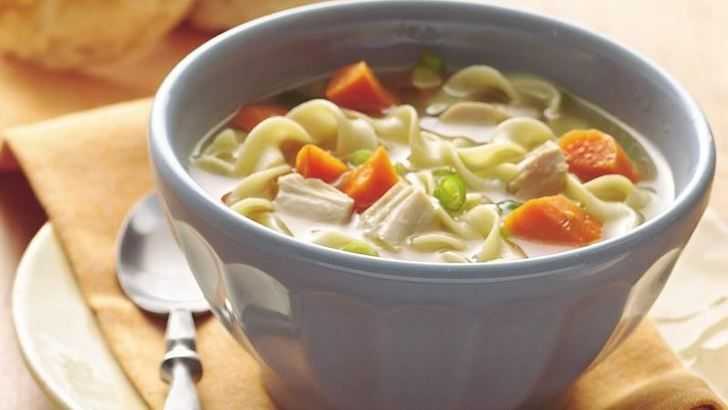 Transfer the chicken noodle soup into two bowls, sprinkle some shredded spring onions, basil leaves, and chili, if using. Serve hot with some extra soy sauce! 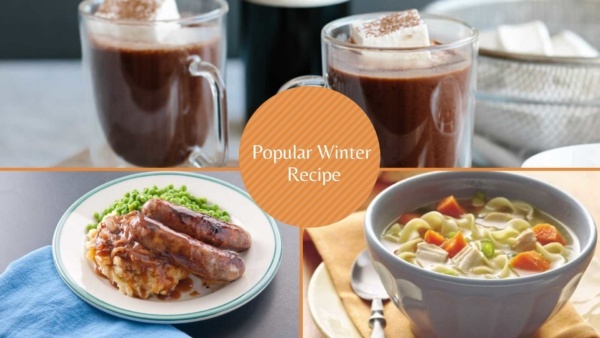 If you are looking for delicious new winter recipes, this is definitely the one. This dish is your comfort food on a lone chilly winter evening. Extremely easy to prepare, this is a popular winter recipe to unwind after a hard day. Peel and chop the potatoes and parsnips then cook in salted water for 10-15 mins. Meanwhile, grill the sausages while frequently turning for 10-12mins. Add the shredded sprouts to the pan for the last 2-3 mins and cook till the vegetables turn tender. Nicely mash the vegetables after draining the water, beat in the mustard and milk with salt and pepper. 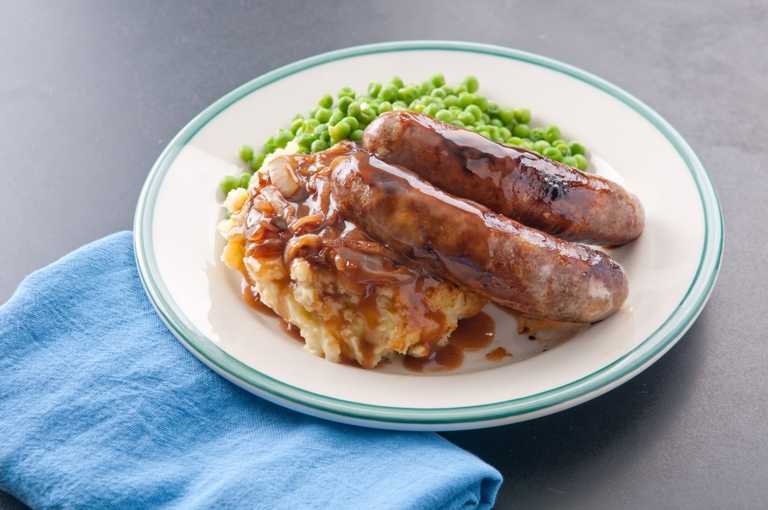 Plate with the sausages and serve hot. This is one of the best winter lunch ideas. 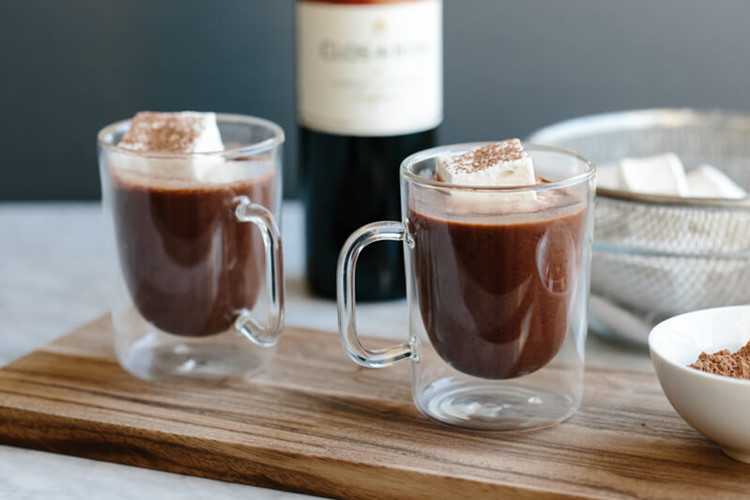 If you’re a fan of red wine and hot chocolate, this cozy warm mug with your two favorite things in it will heal your cold soul on a winter night, and it is also a popular winter recipe. Try these healthy ideas and get the perfect feel of the summer warmth, even in winter!